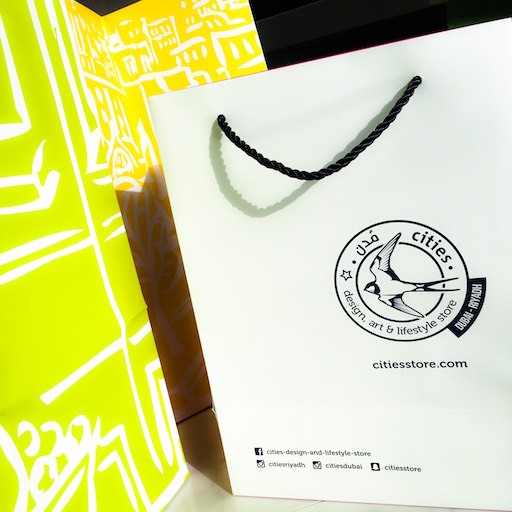 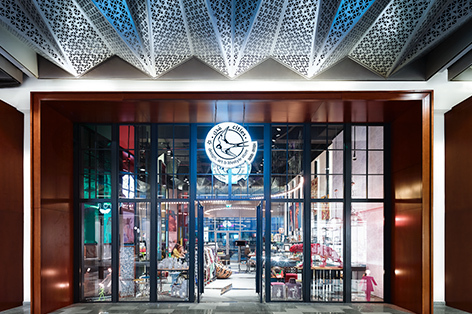 Cities’ first Dubai store opened in 2014 and is located in the Galleria Mall. 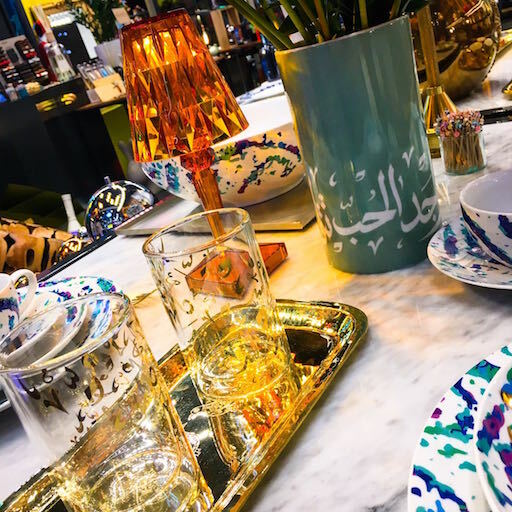 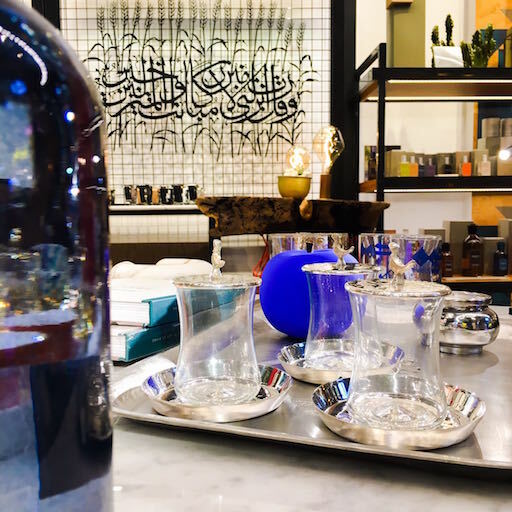 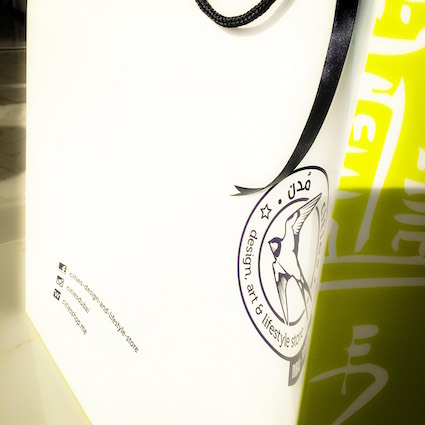 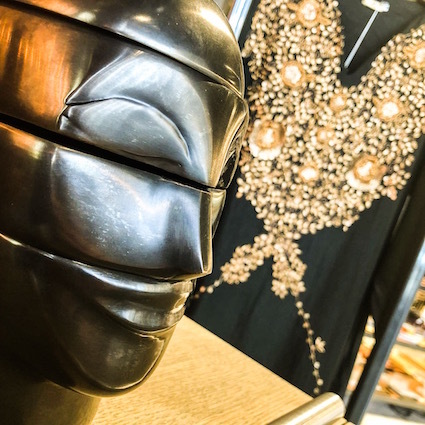 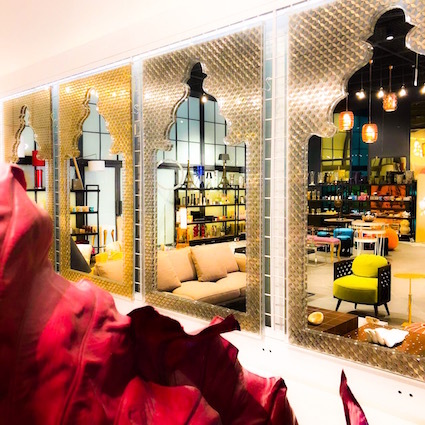 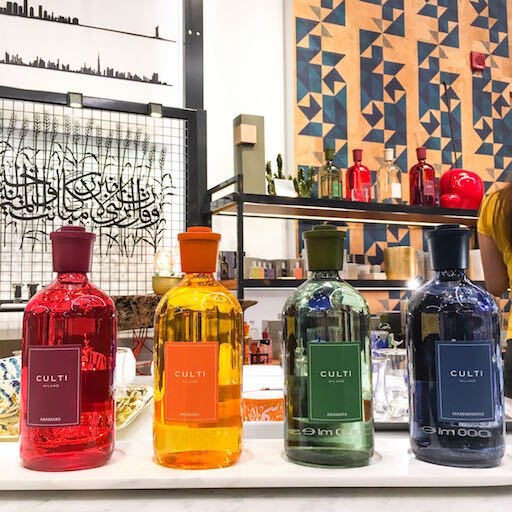 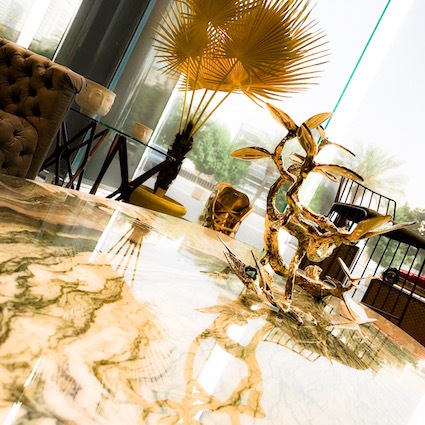 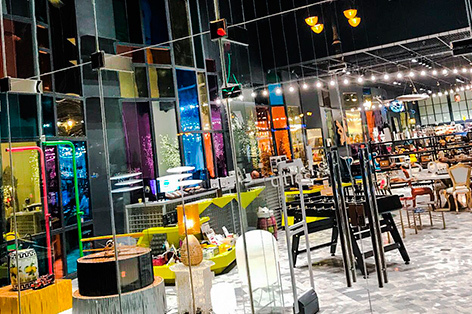 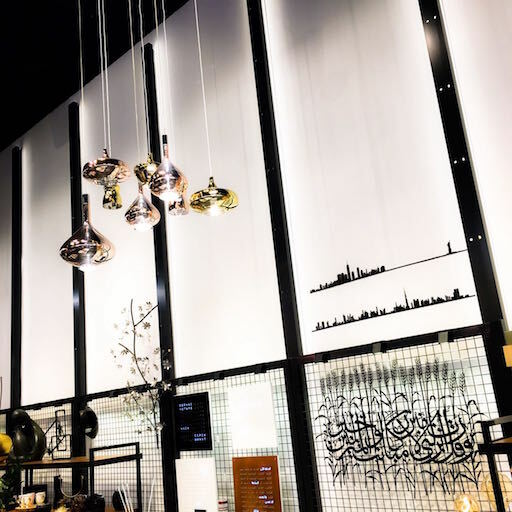 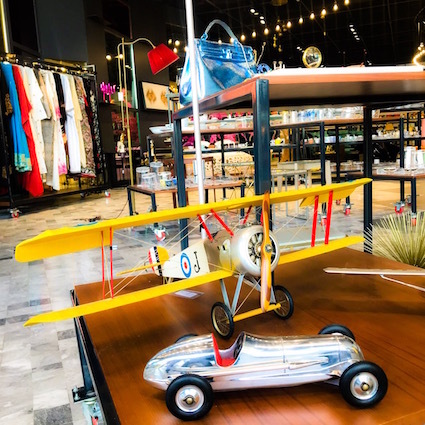 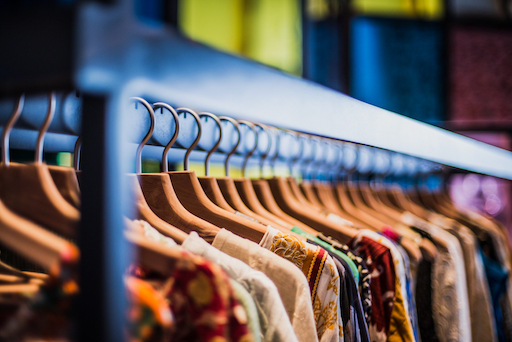 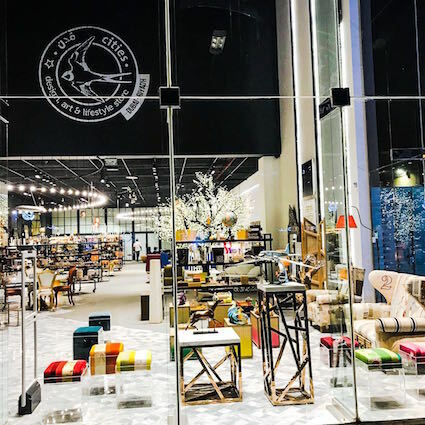 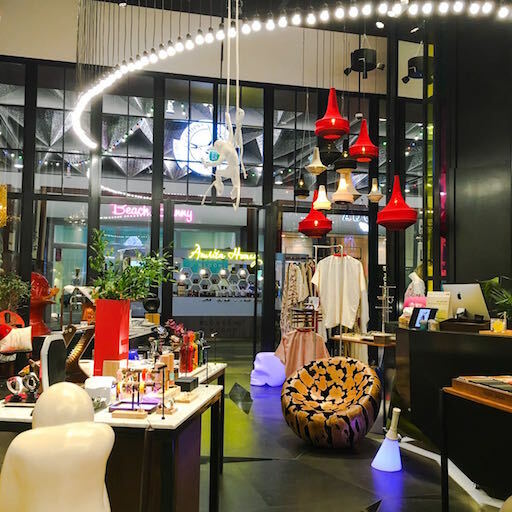 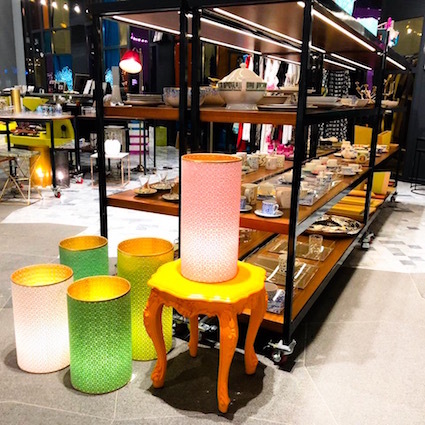 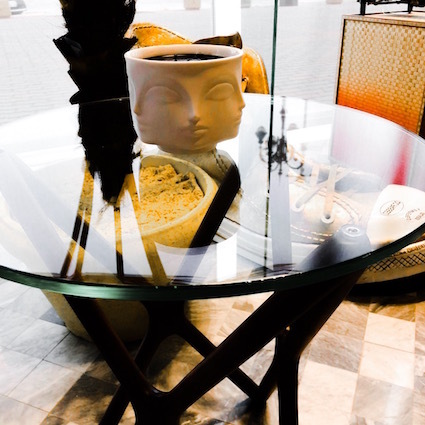 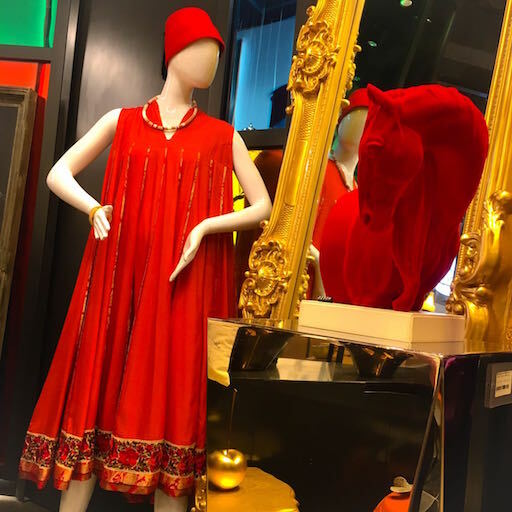 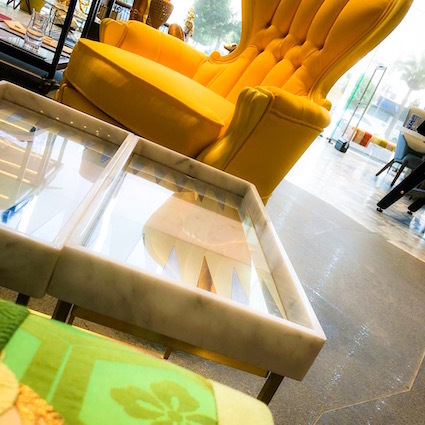 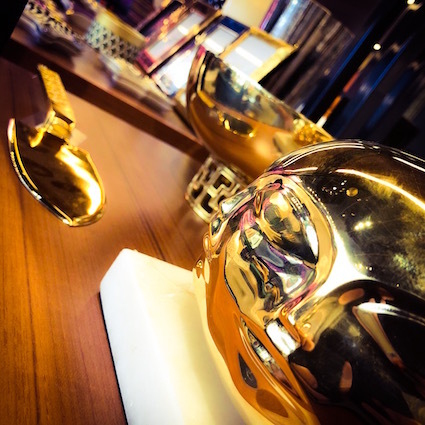 In addition to art and design, home accessories, décor and furniture, Cities’ Galleria Mall store also carries our line of kaftans and abayas as well as our selection of larger sculptures and design items, and is also the site of frequent in-store exhibitions and installations. 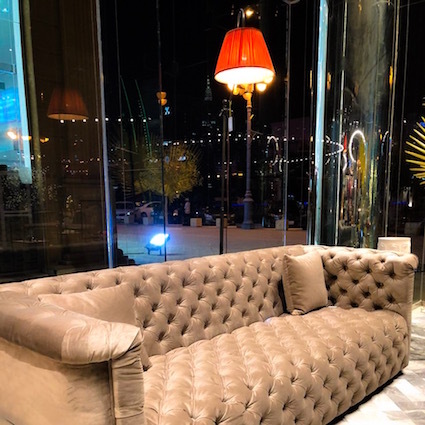 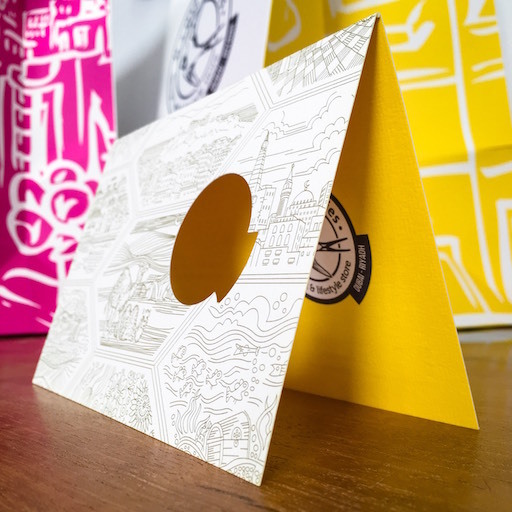 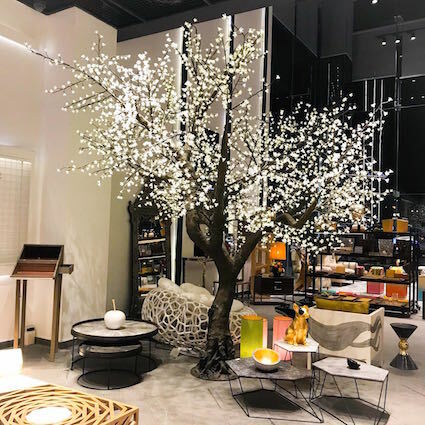 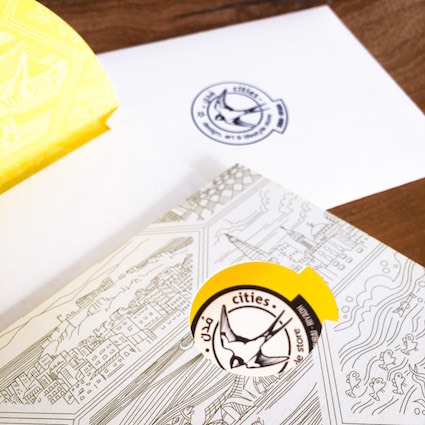 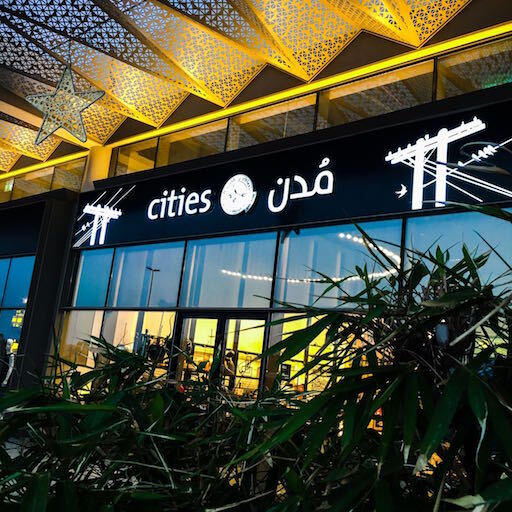 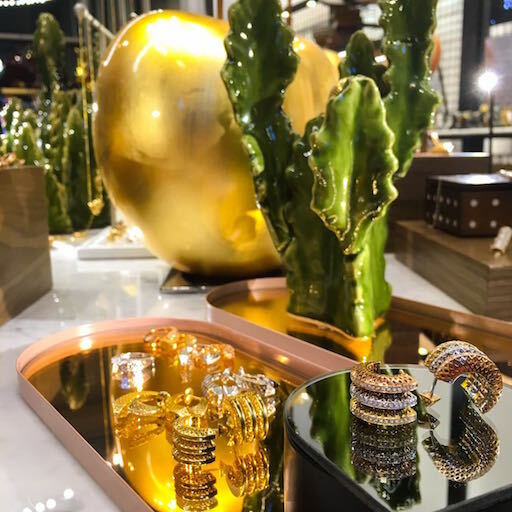 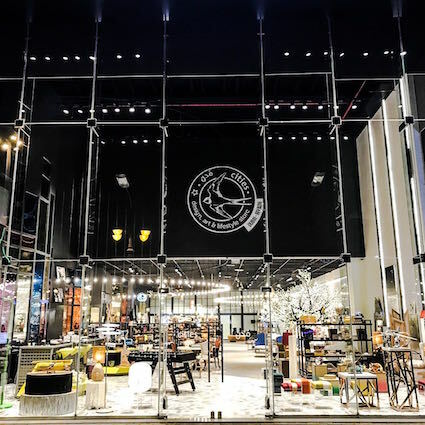 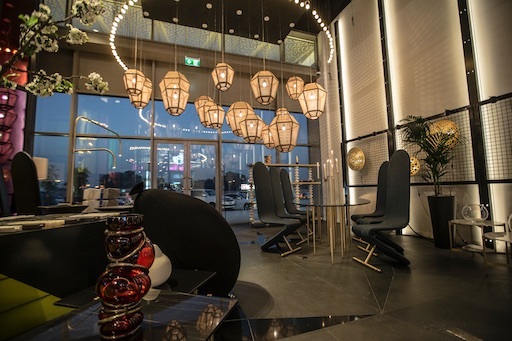 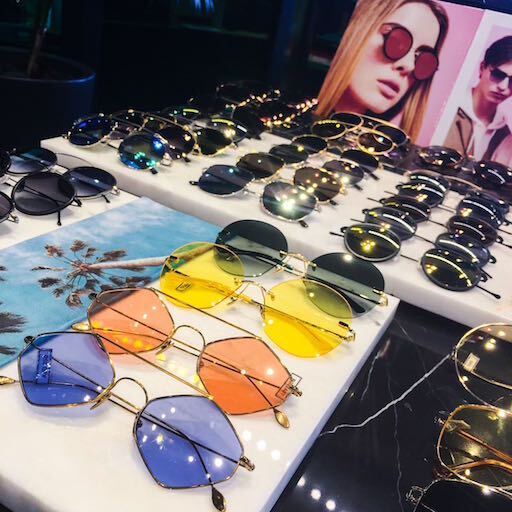 After a 2008 start in Riyadh at Centria Mall and a partnership with Harvey Nichols department store, Cities has returned with a new location on Tahlia Street which opened in September 2015. 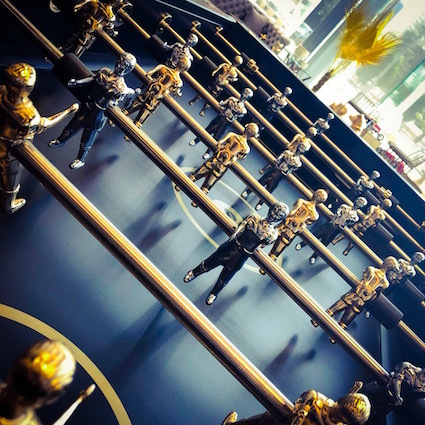 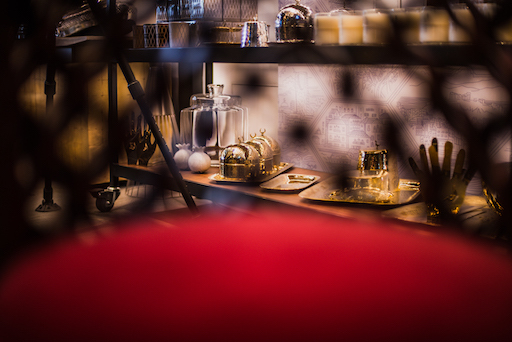 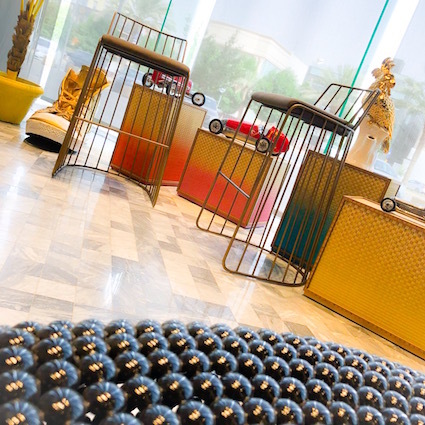 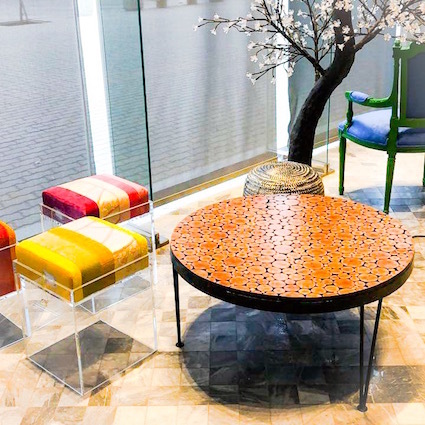 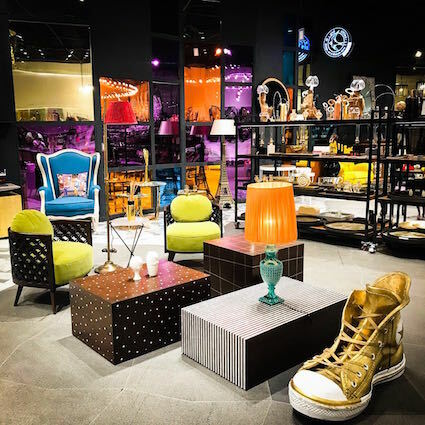 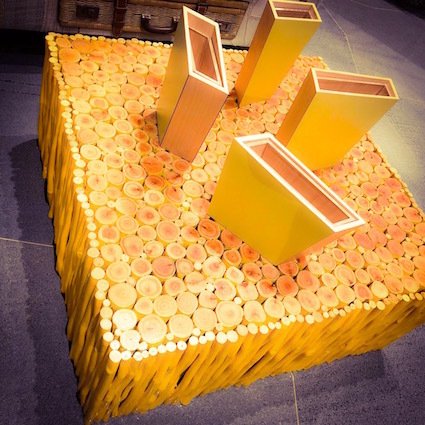 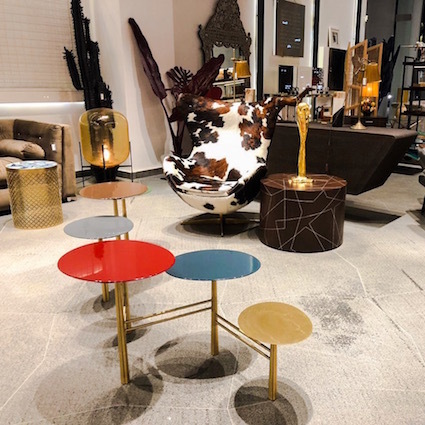 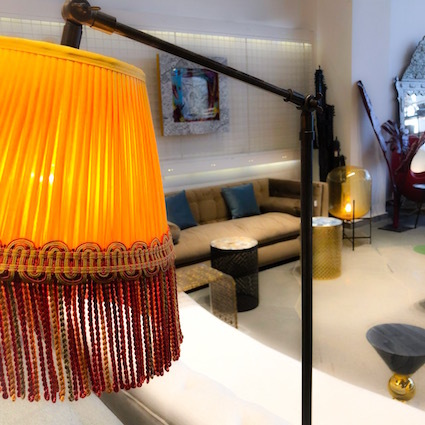 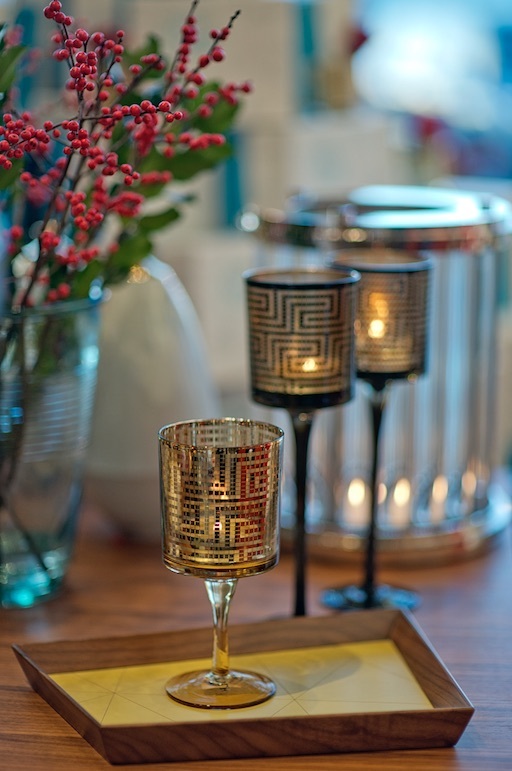 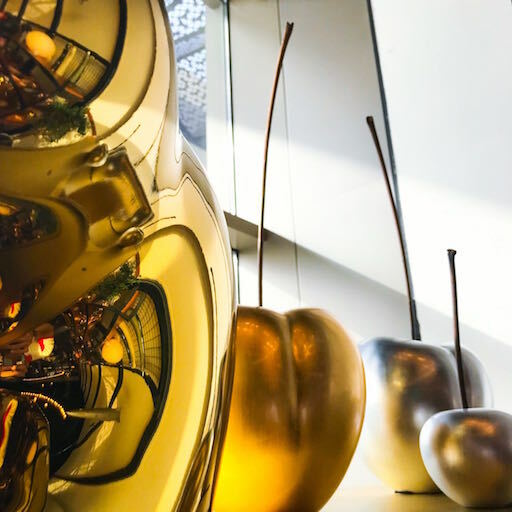 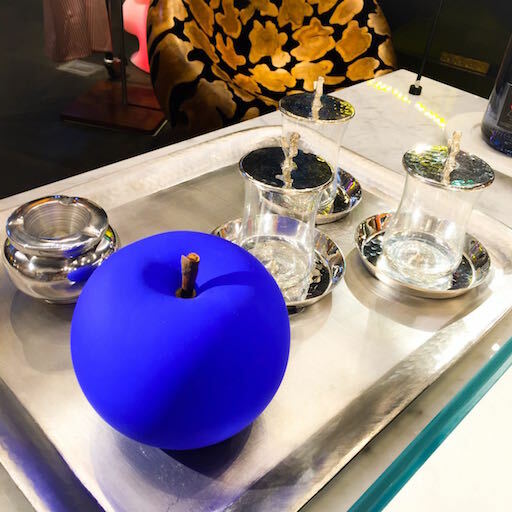 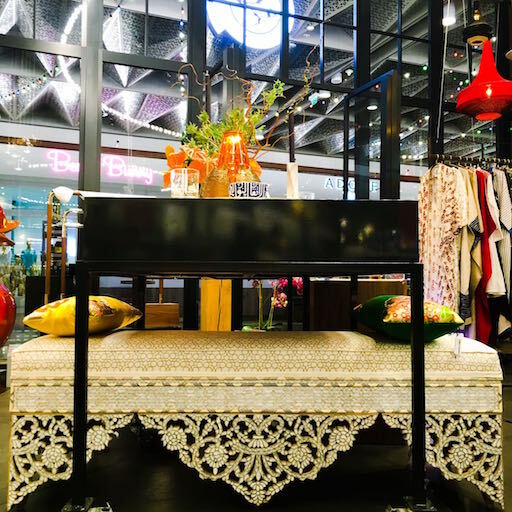 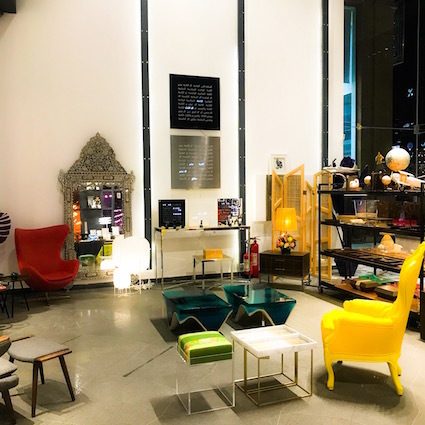 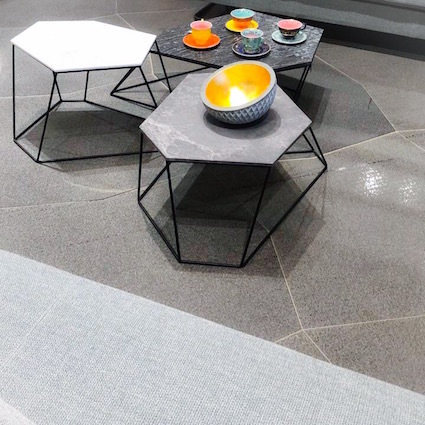 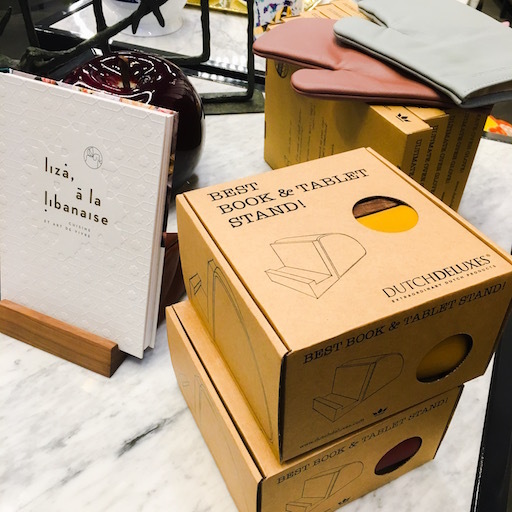 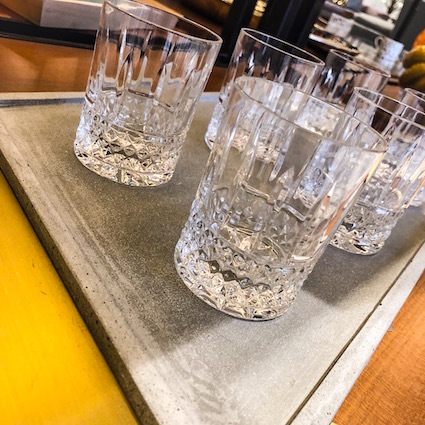 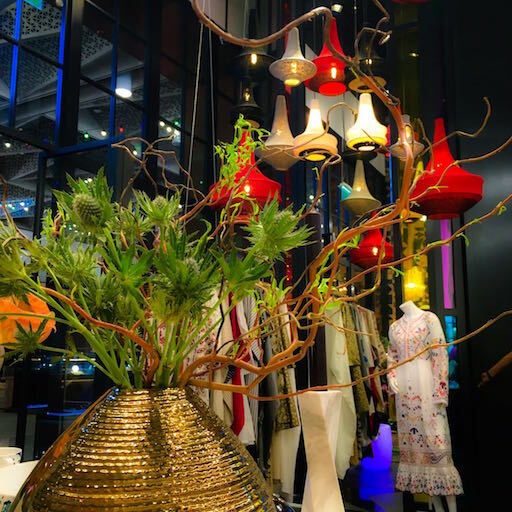 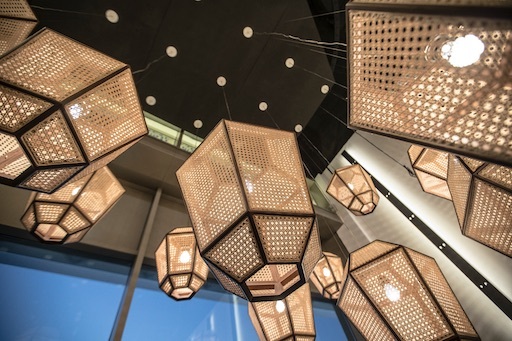 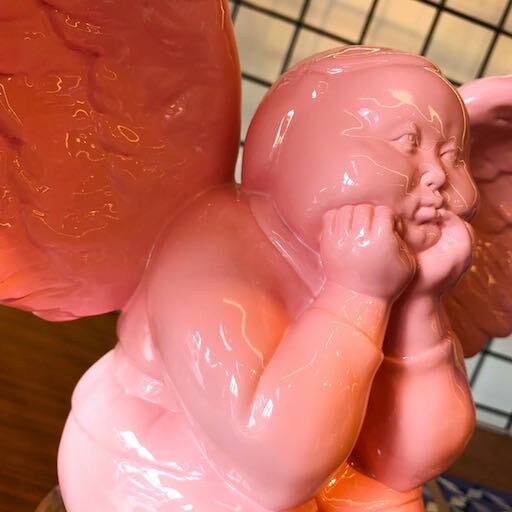 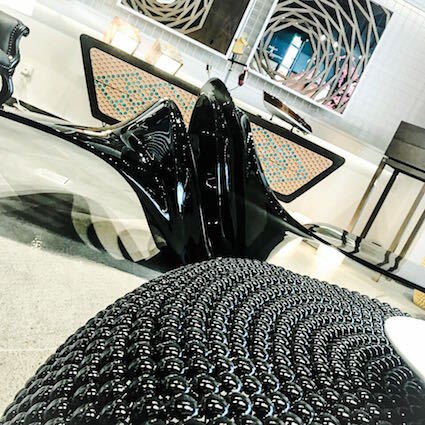 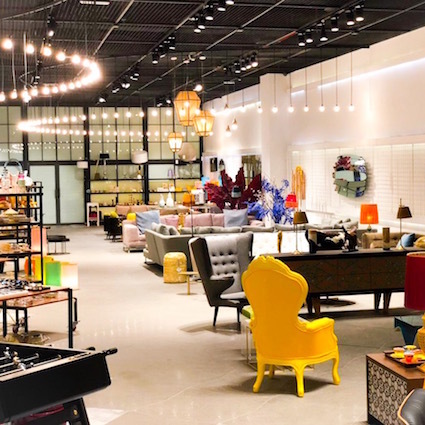 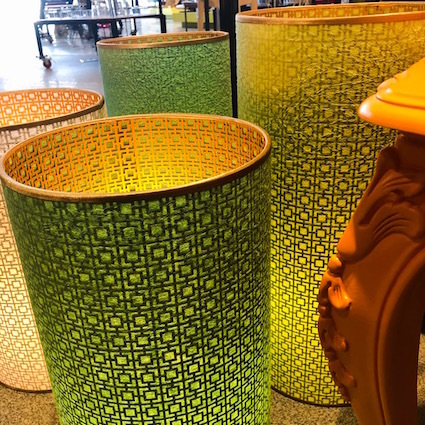 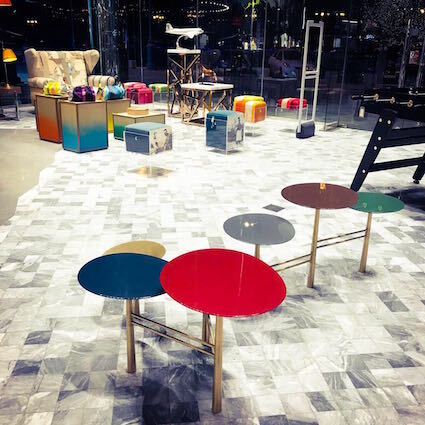 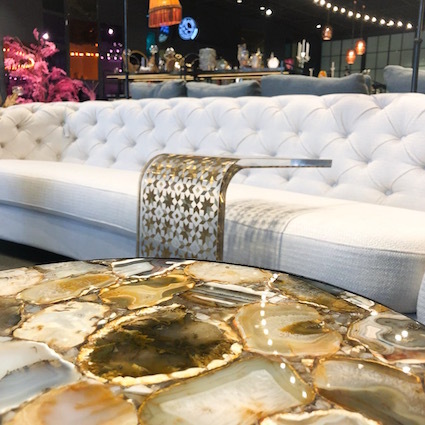 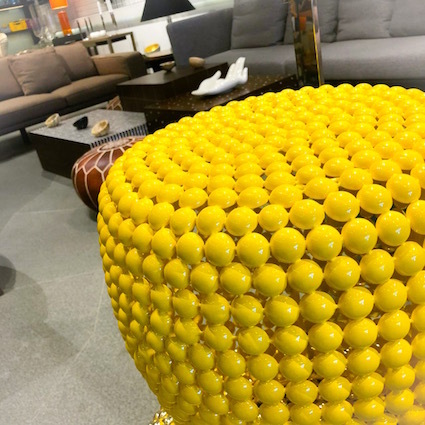 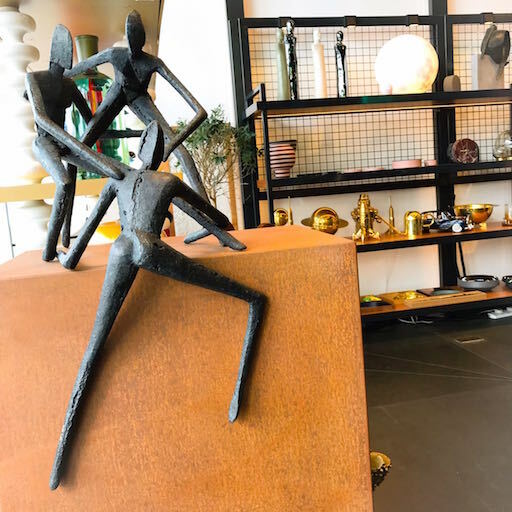 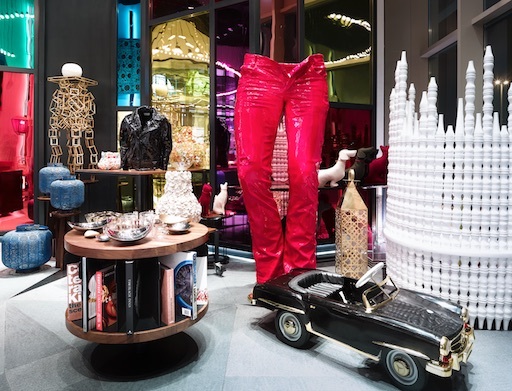 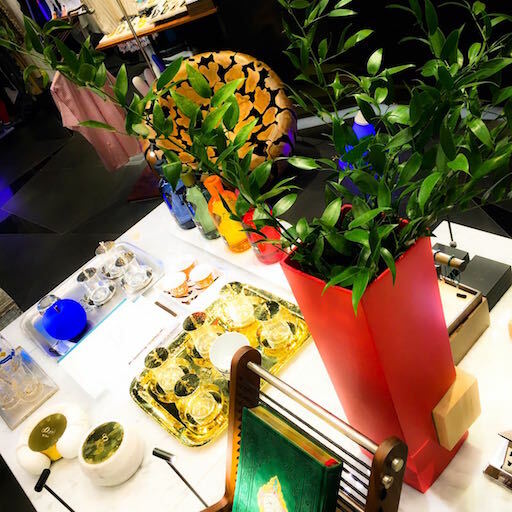 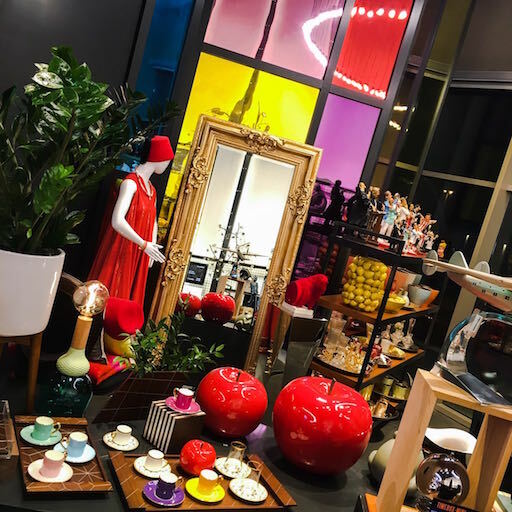 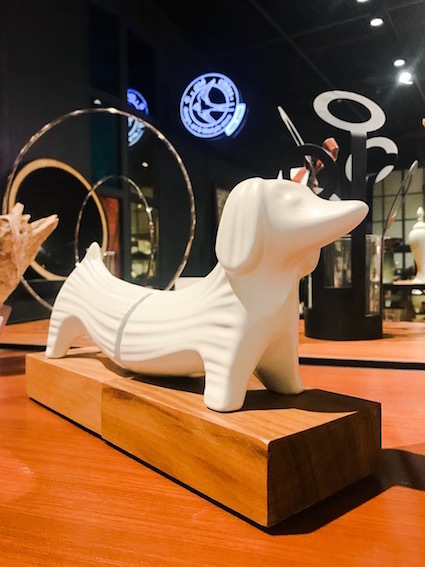 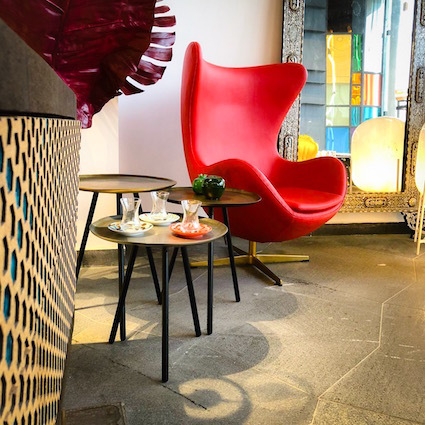 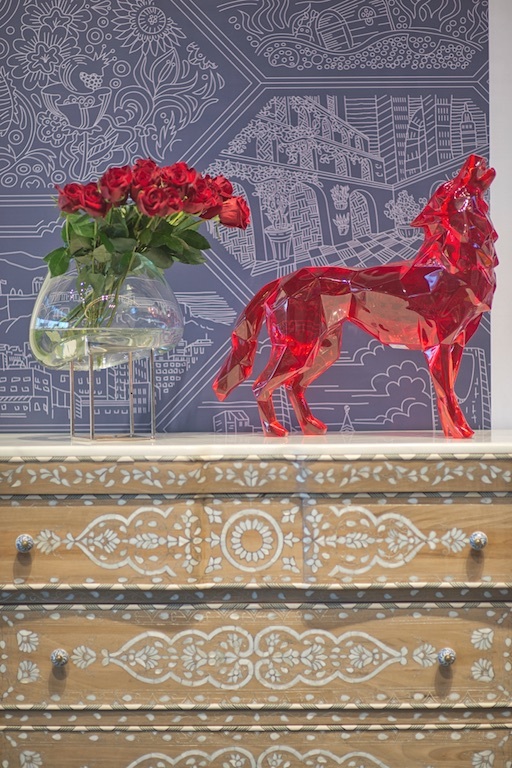 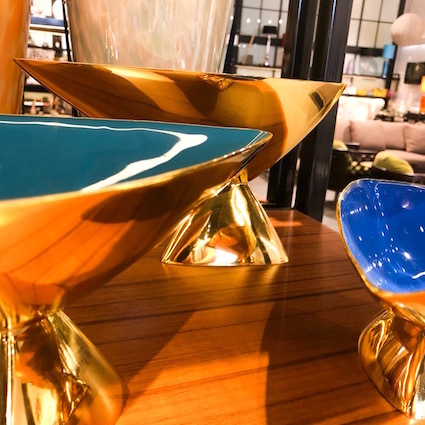 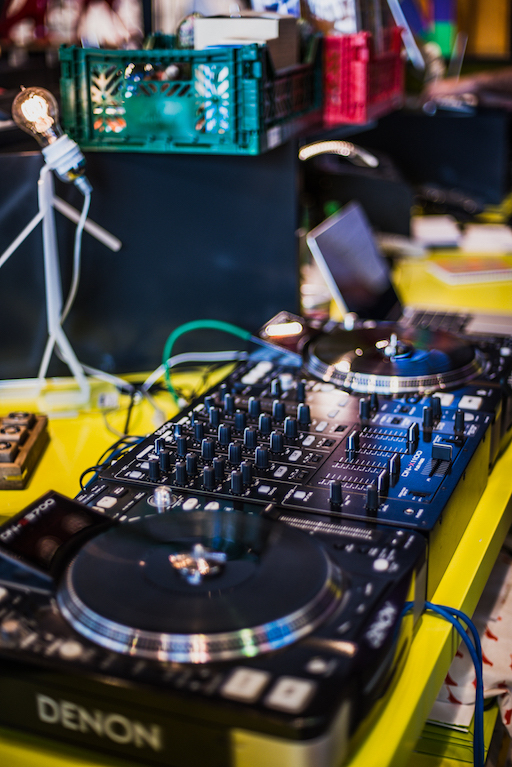 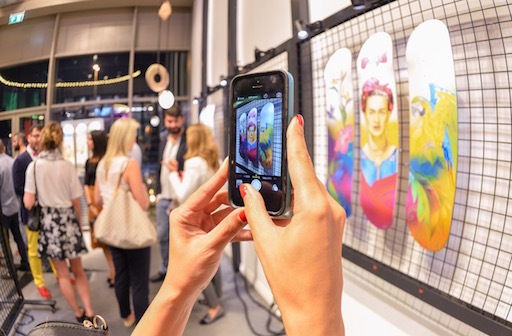 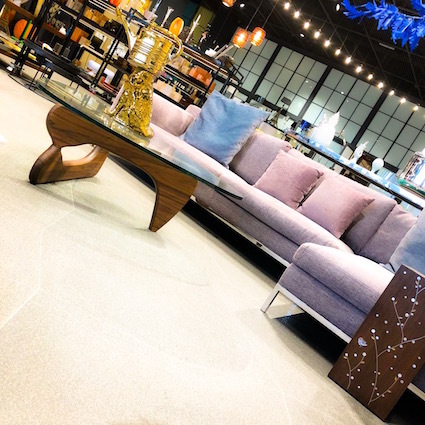 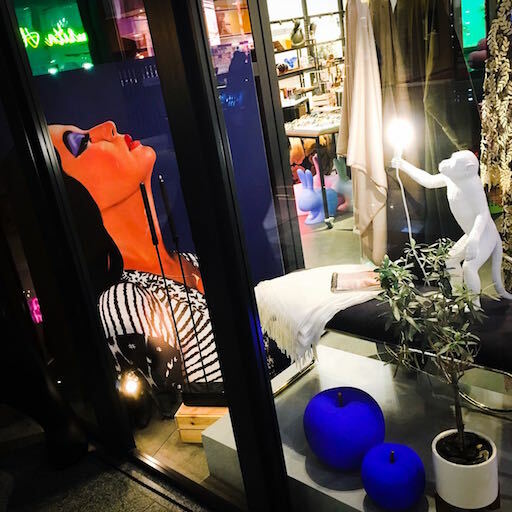 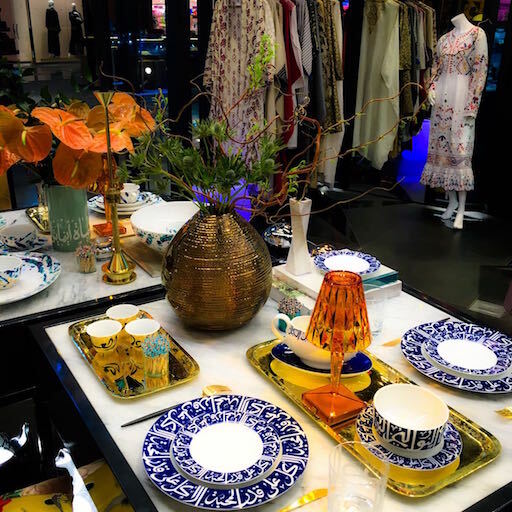 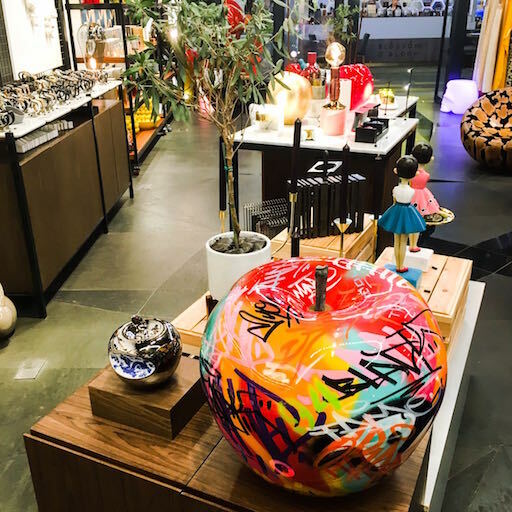 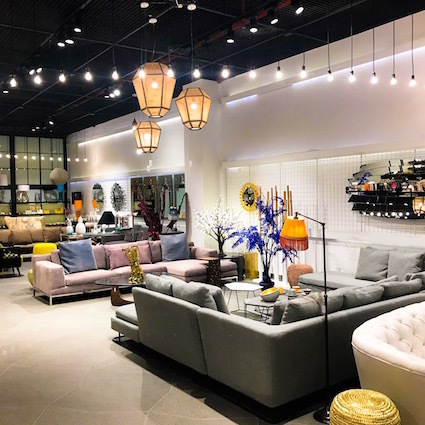 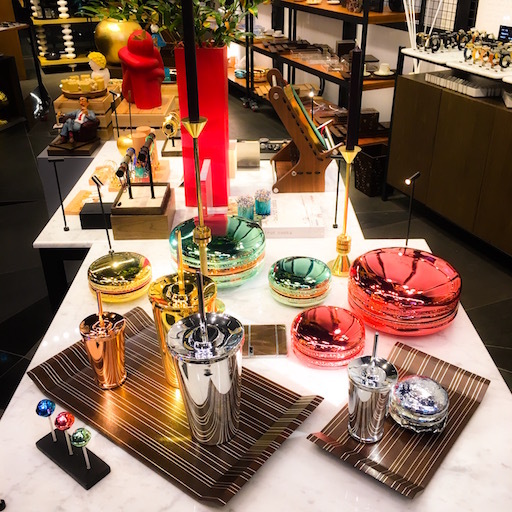 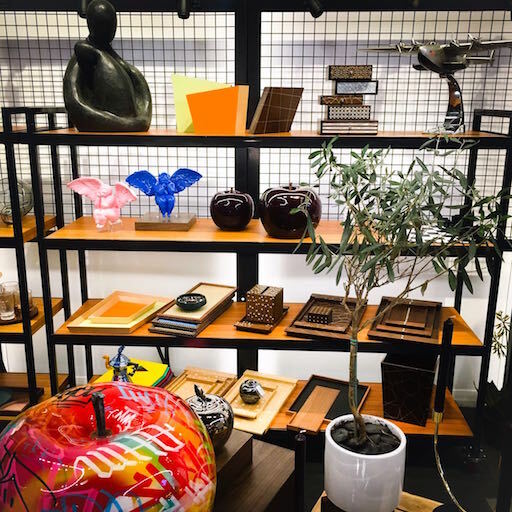 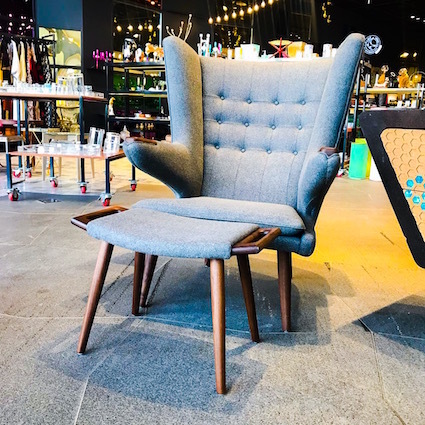 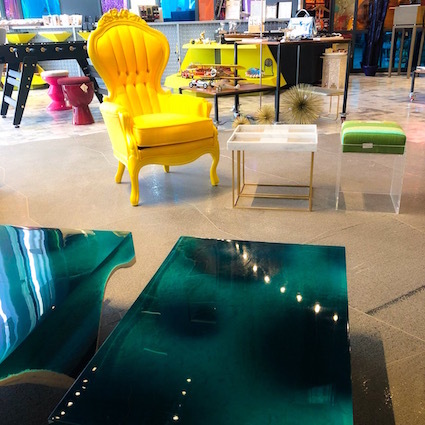 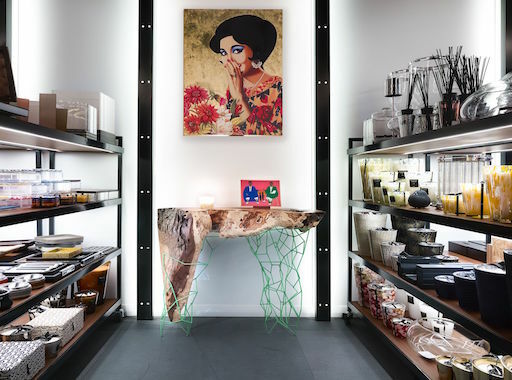 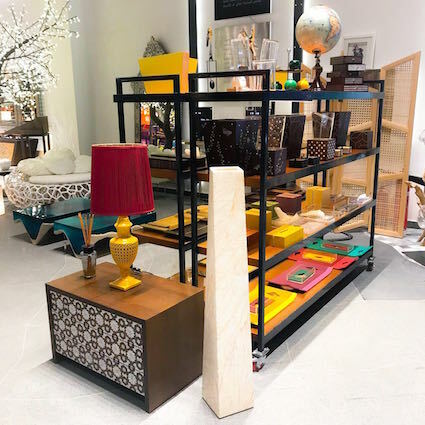 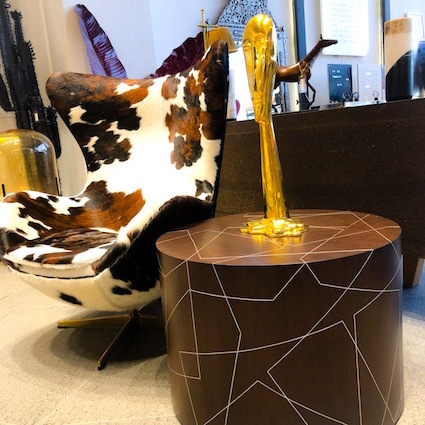 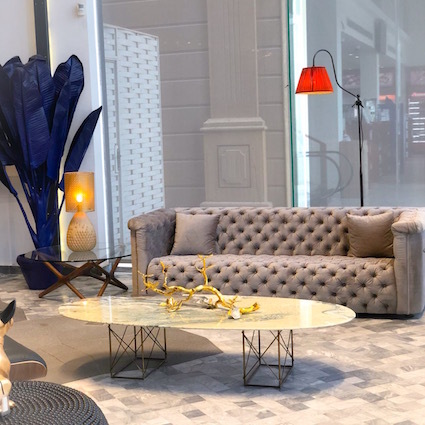 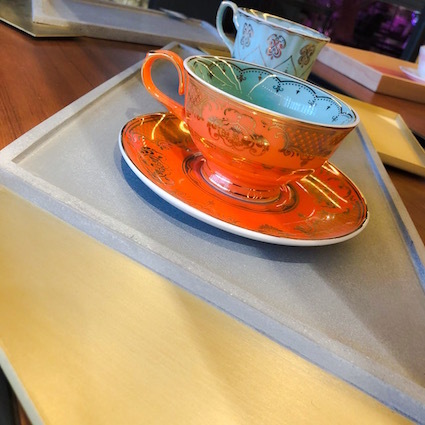 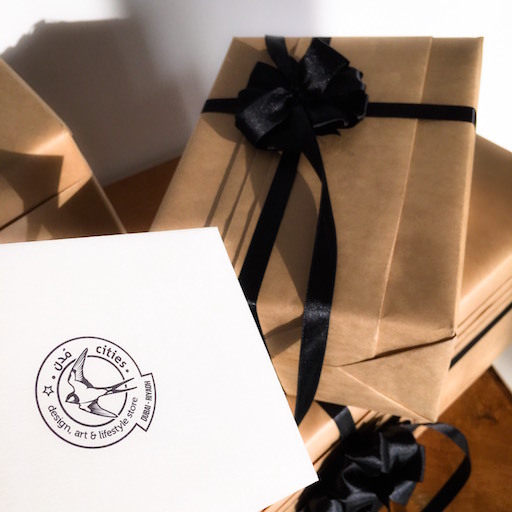 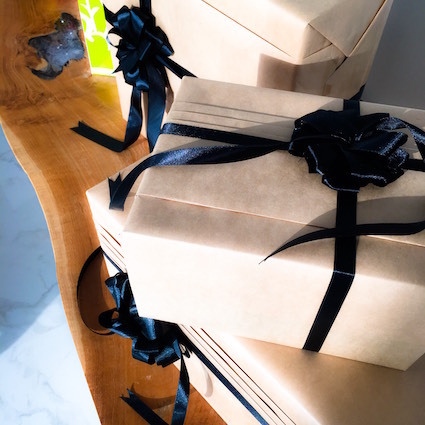 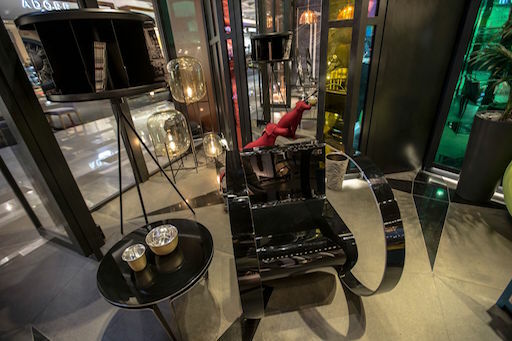 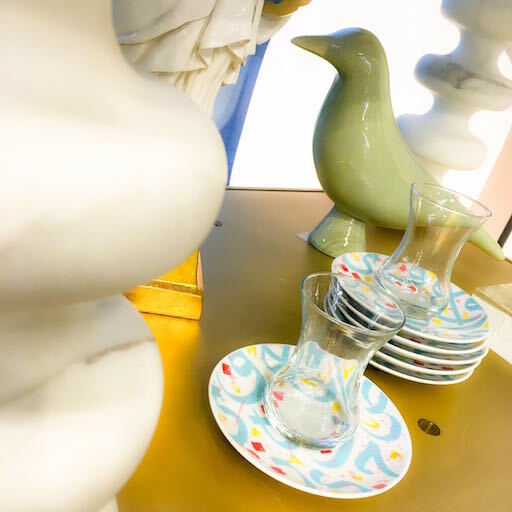 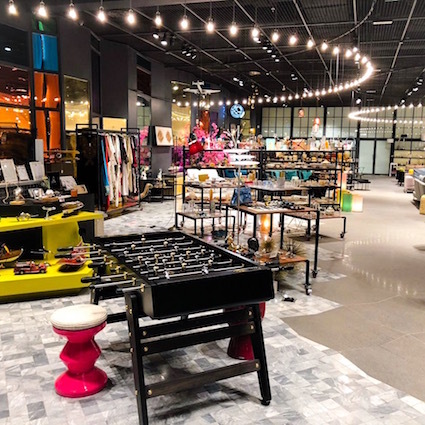 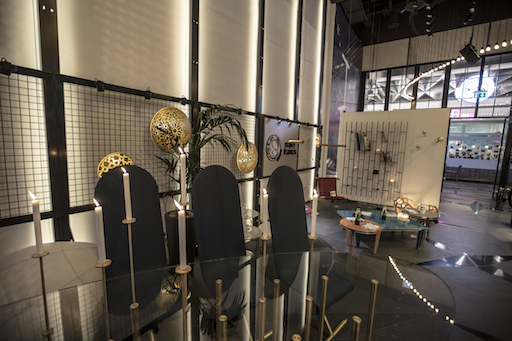 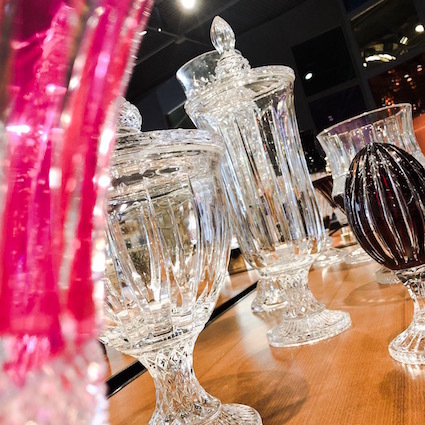 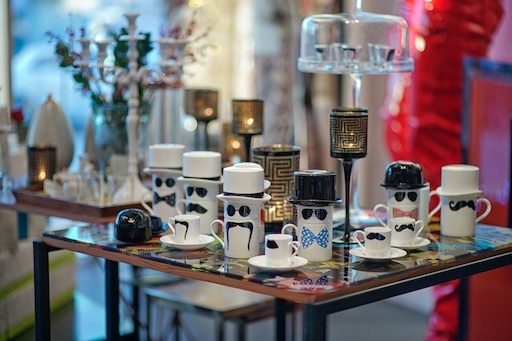 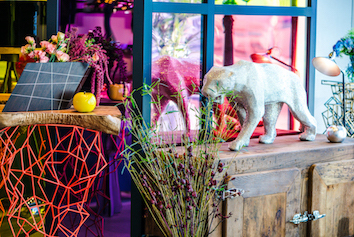 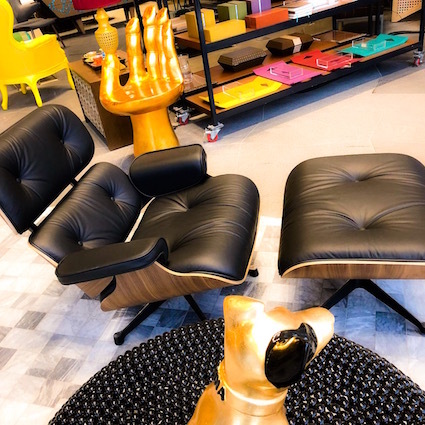 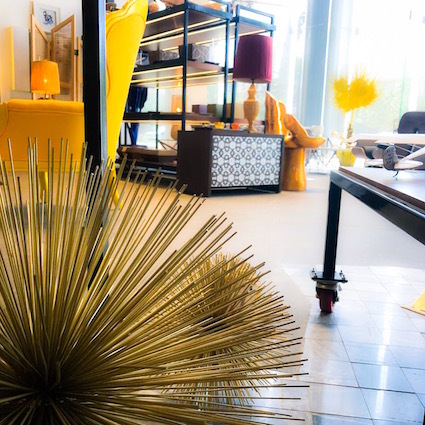 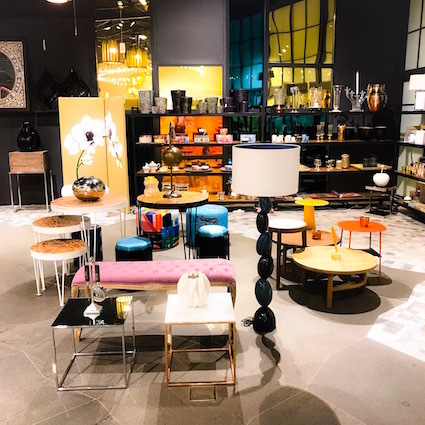 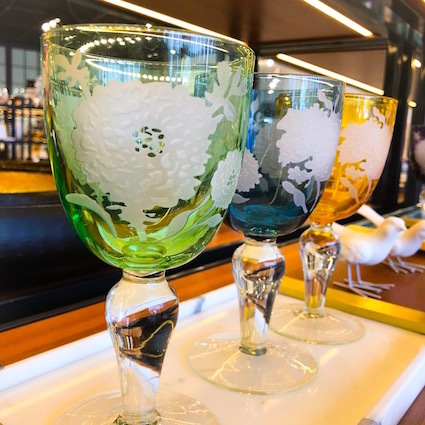 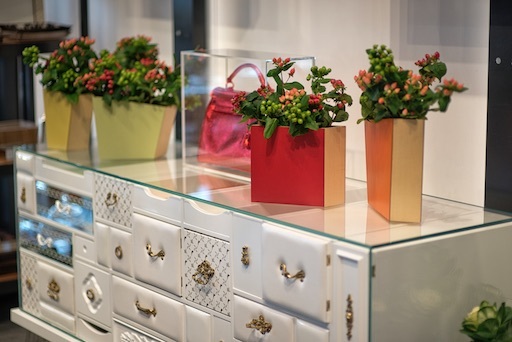 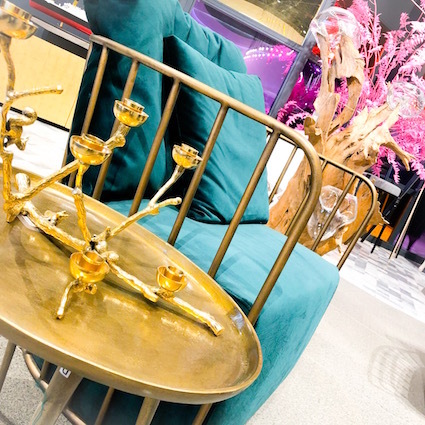 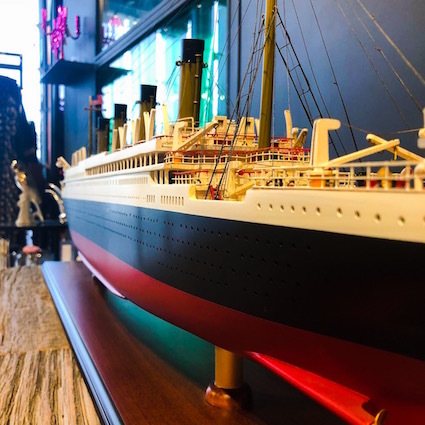 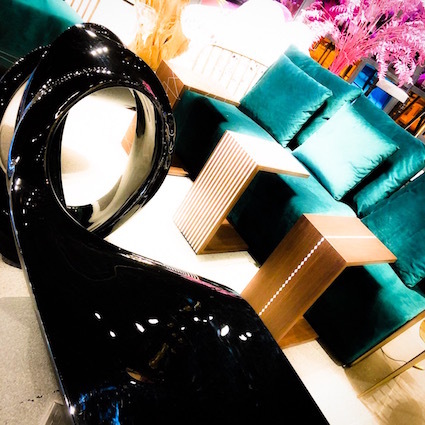 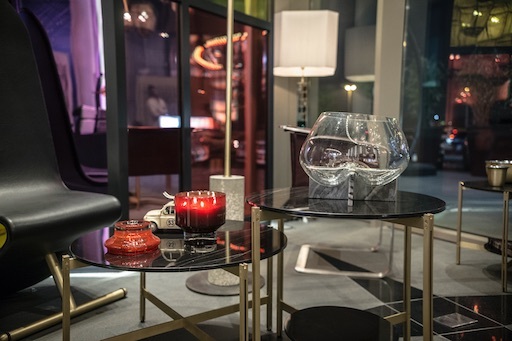 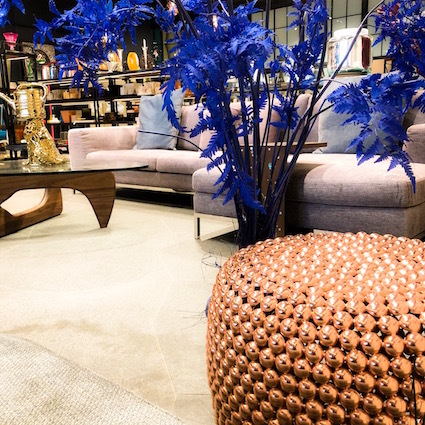 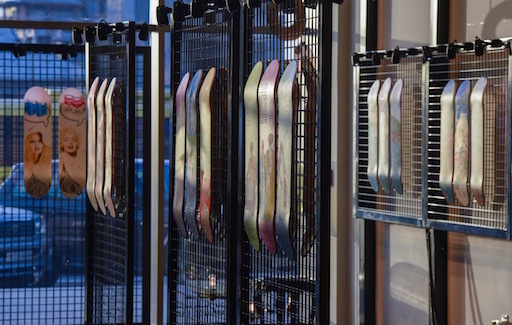 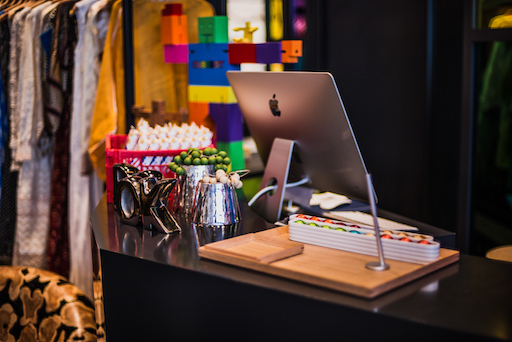 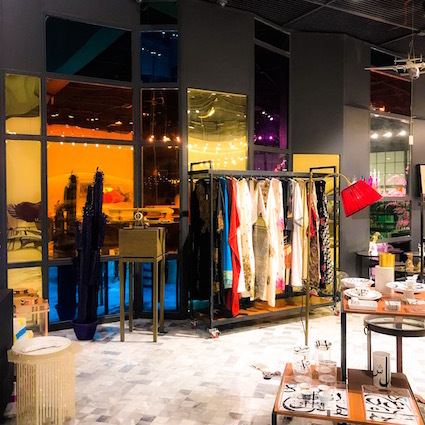 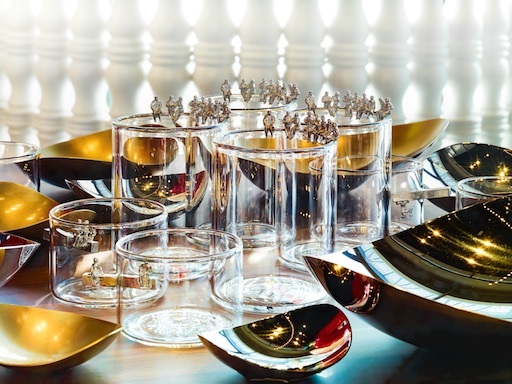 The larger space has allowed Cities to expand on our offerings which now include a wide selection of furniture and artwork, along with unique design items, home accessories and distinctive décor.